UI Direct Entry admission form for 2017/2018 academic session is out. If you have been asking the question “When will UI Direct Entry admission form be out?“, this is your article. Candidates are required to log-in to the Admissions Portal using their Jamb registration Number as their username and their surname as their password e.g 75423658FE OLAWALE (surname) Kenechukwu Garba. Click here to visit the application portal. How much is UI Direct Entry admission application form? See it below. The admission processing fee is N2,000.00 only. 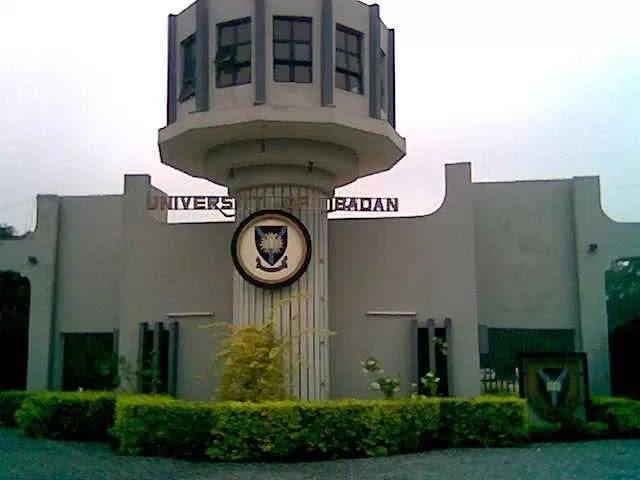 This should be paid through the Admission portal in favour of University of Ibadan (Admission Processing fee account). Candidate’s name, JAMB Registration number, telephone Number and E’mail Address should be quoted at the point of payment. C. Direct bank Account debit whereby internet banking tools are used to make payment. Candidates are expected to print the payment success receipt which should display full names of the candidate as in the Direct Entry form slip preceded by the JAMB registration Number, as the payee and the payment reference number showing success message. Upon successful payment, candidates should proceed on the portal to submit their bio-data and all credentials (SSCE/NECO O’L, GCE A’L. NCE/ND/HND). Candidates are advised to fill the online forms carefully, following all instructions, as “mistake(s)”may lead to disqualification. Candidates are expected to upload their photographs and signatures. The image format for the passport and signature is JPEG and must not exceed 50KB. The photographs must be clean, clear and without glasses. Misrepresentation/falsification of documents is a serious offence. Candidates are therefore advised to submit genuine documents only. Anyone found guilty of this offence will be disqualified automatically and in appropriate cases be handed over to the Law Enforcement Agencies. https://www.admissions.ui.edu.ng/helpdesk will be available to handle all genuine enquiries. Feel free to ask any question and don’t forget to share the article using the comment box below.